Verdugo Pines Bible Camp has been associated with the Christian Camp and Conference Association since 1968. 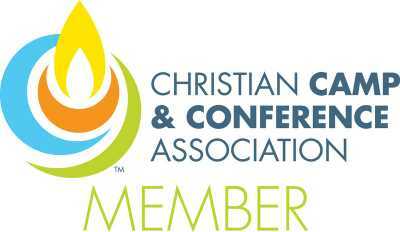 The comradery and Christian fellowship cannot be compared with any other association. The support and useful information that we share with other Christian Camps is a valuable resource. Verdugo Pines Alumni Association was established for the purpose of maintaining the relationships of those who have attended Verdugo Pines and to support the outreach ministry that takes place there. This organization is open to all Alumni who share the same vision. 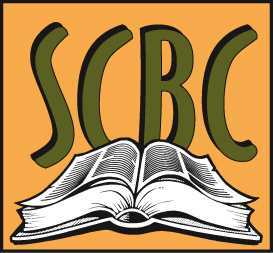 Southern California Bible Conference, Inc.
Verdugo Pines Bible Camp is under the management of Southern California Bible Conference, Inc. Board of Directors which is a non-profit 501.3c corporation composed of individuals who are in fellowship with various Southern California assemblies of Christian believers.